The best place to learn how to smoke, grow, extract, and cook with cannabis. 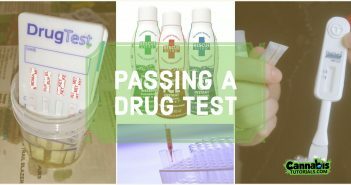 As founder and editor of CannabisTutorials.com, my goal is to provide you with the best information on weed in an easy to understand format. 7 Awesome Weed eBooks for You! After reading Ryan Riley’s 7 weed eBooks you’ll know more about cannabis than 99% of the world. Learn how to grow huge potent plants, how to make delicious edibles, how to make pipes and bongs, and everything in between. 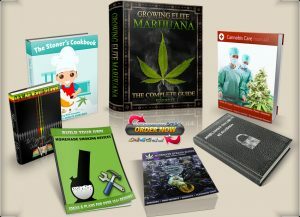 Get these $461.95 worth of eBooks plus extras for only $47 when you the promo code: STICKY420. We like to reward our followers. That’s why we give away a ton of prizes every year on 4/20! This year we’re giving away a Cypress Hill ROOR bong as our top prize along with a ton of random pipes and accessories. Simply join our email list or follow us on Facebook or Pinterest. 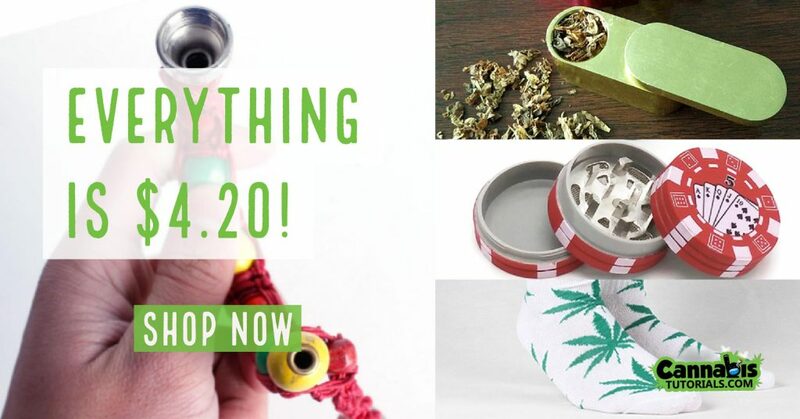 Get something for only $4.20!